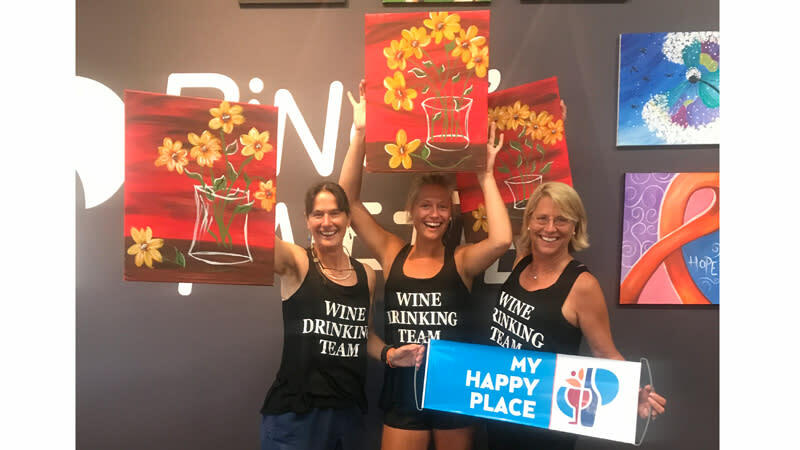 The upscale Paint, Drink, Have Fun destination where everyone can find their inner Picasso. 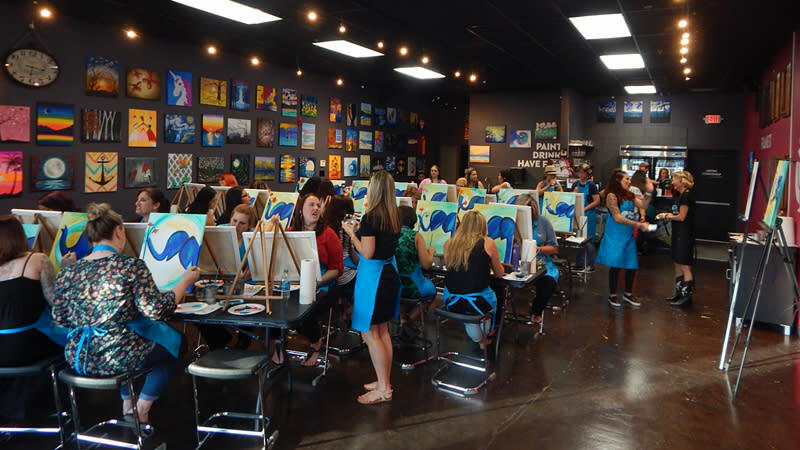 No art experience required. 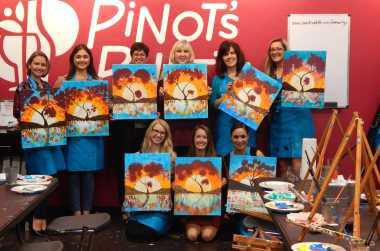 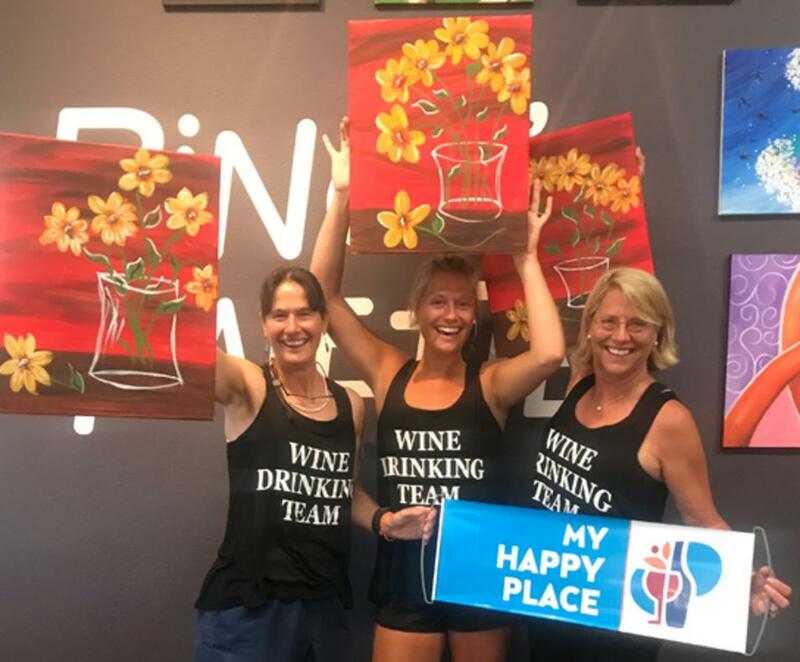 Enjoy a fun night out of painting, music and friends. 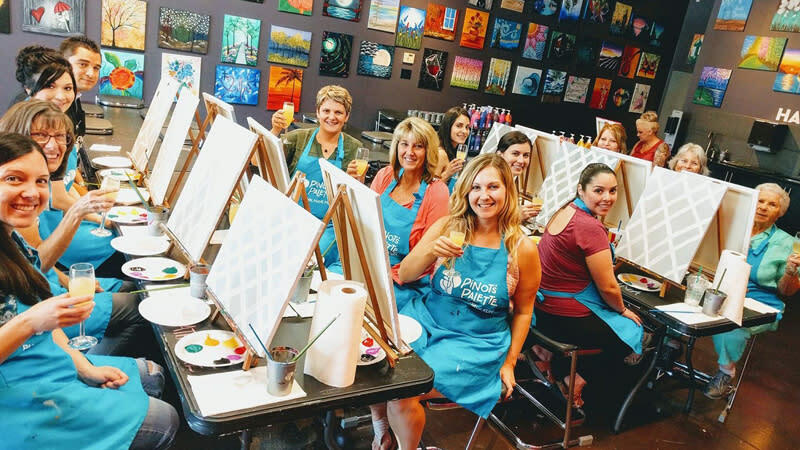 In two or three hours you can create a festive painting by following the artists' directions at the front of class, or you can go rogue and create your own masterpiece. 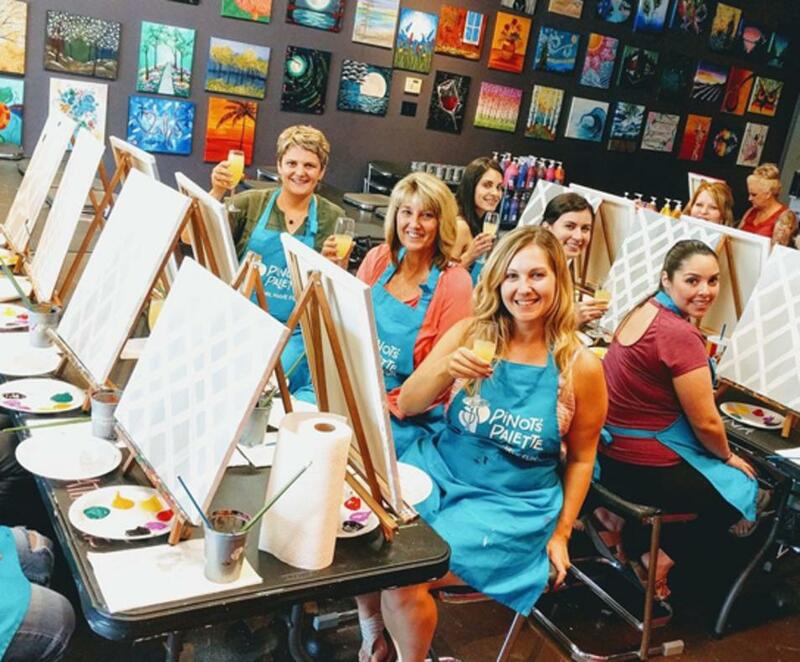 Great for private parties, corporate team building, date night, girl's night out, birthday parties and more. 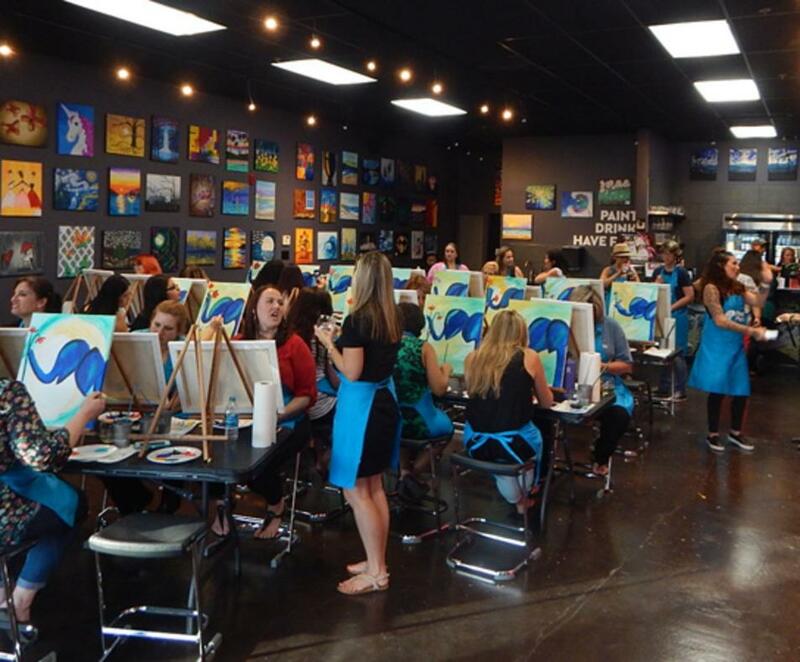 Must be 21+ to participate.